Qualcomm was hoping for the perfect start to 2017, but it wasn’t to be as the chipmaker has reported a lower-than-expected rise in quarterly revenue. 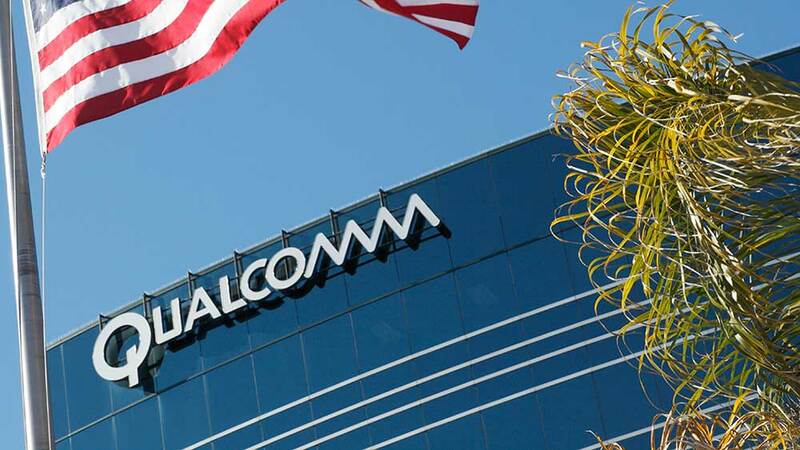 In wake of the legal hurdles held up by Apple, it looks like things are going to get much worse for Qualcomm in the long run. Samsung and other manufacturers are expected to release a torrent of flagship units in the coming months, allowing Qualcomm to increase its revenue generation overtime. Apple’s iPhone 8 family could also take advantage of the company’s LTE modem chips, resulting in higher revenue generation, but it’s the lawsuit that might ruin the company’s first half of 2017. 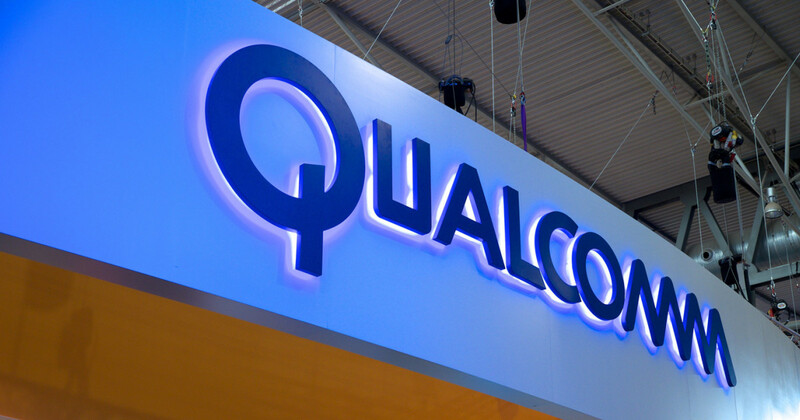 According to the latest report (via Reuters), the company reported a 3.9 percent rise in quarterly revenue during a time when the chipmaker is facing multiple legal challenges over its alleged ‘anticompetitive’ measures. Unfortunately, the company’s shares were down 3.8 percent at $54.75 in aftermarket trading. Qualcomm also forecasted current-quarter adjusted profit of $1.15-$1.25 per share and revenue of $5.5 billion-$6.3 billion. The lawsuit that Apple has filed against Qualcomm in Beijing on Wednesday details the seeking of 1 billion yuan, or $145.32 million in damages for unfair practice. This isn’t the only setback that Qualcomm has faced because South Korea’s antitrust regulator called The Korea Fair Trade Commission fined the chip manufacturer 1.03 trillion won back in December for what it termed as unfair business practices in patent licensing and modem chip sales. To recap, both Apple and Samsung are huge customers for Qualcomm as the two alone accounted for 40 percent of the company’s $23.5 billion in revenue reported in 2016. Looks like both of these companies will still rely on the manufacturer for components to be incorporated in flagship devices, but Qualcomm will have to wait for the storm to pass before it can hope for a brighter 2017.